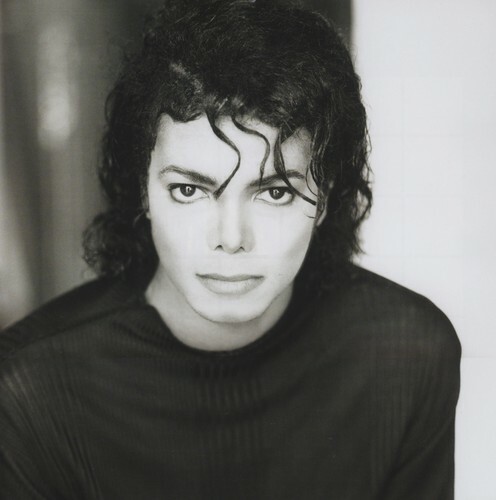 Michael Jackson - HQ Scan - Man in the mirror cover single Photosession oleh Matthew Rolston. Scanned From the New 2016 calendar! Enjoy!. HD Wallpaper and background images in the michael jackson club tagged: photo. posted ·15 hari yang lalu.